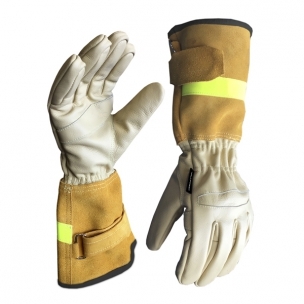 Protective gloves for forest fire fighters with reinforced palms. 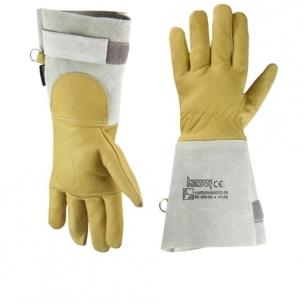 Specially recommended for all types of work requiring good mechanical-thermal protection as well as a good level of comfort. 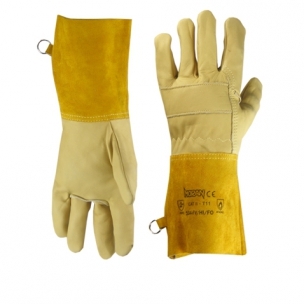 This wildland fire glove is specially designed to be used for all kinds of work which require a good mechanical and thermal protection, as well as a good level of comfort. 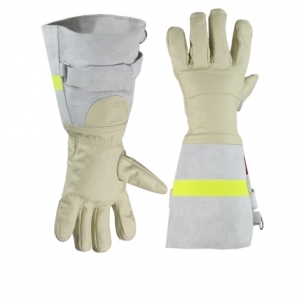 5-finger firefighter glove with a reinforced palm is especially designed for hand protection of firefighters in almost any situation, but it does not serve as a fire penetration glove, and neither protects against risks that exceed the provisions of the UNE -EN 659/2003 + A1/2008, for example, electrical hazards.